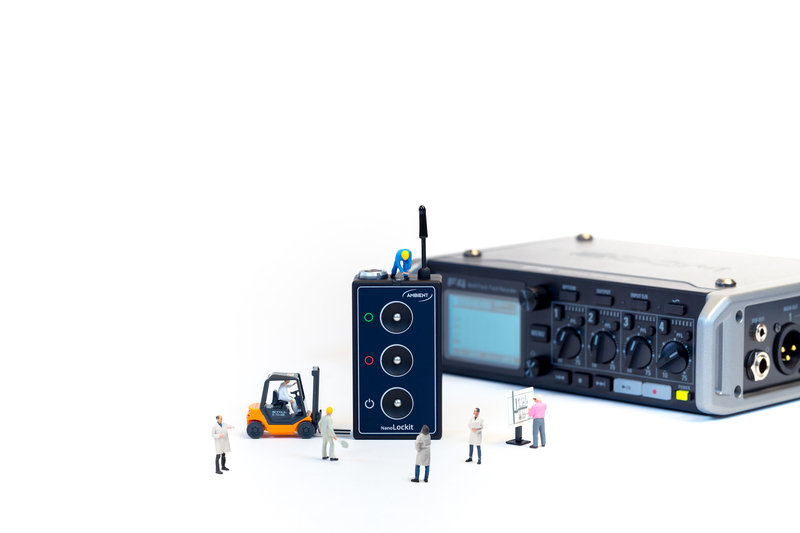 In the past 25 years Ambient Timecode has become the synonym for precision and reliability. 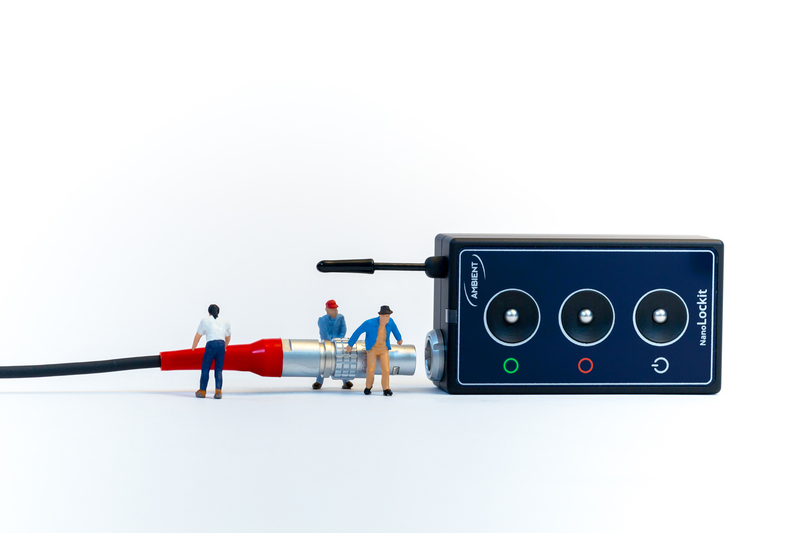 Today it is the go-to solution for video and audio professionals worldwide. 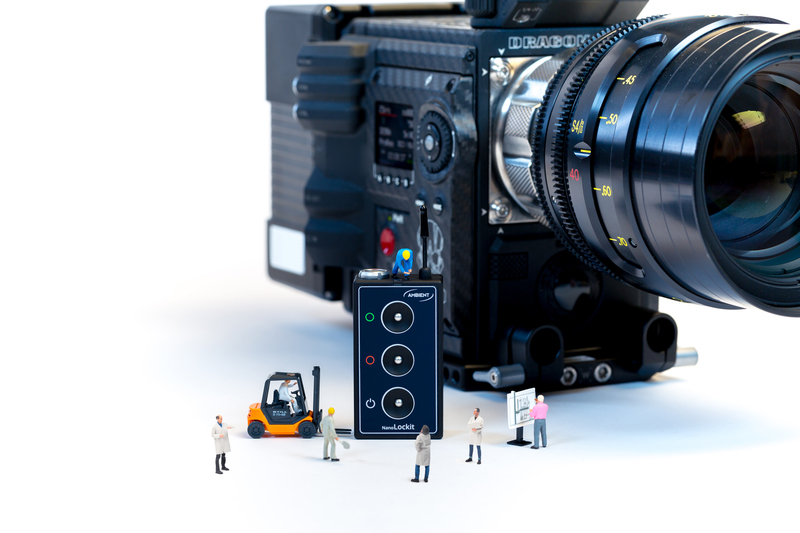 Renowned Post-Production facilities demand the use of Ambient Timecode on set as they know they can reliably safe time. 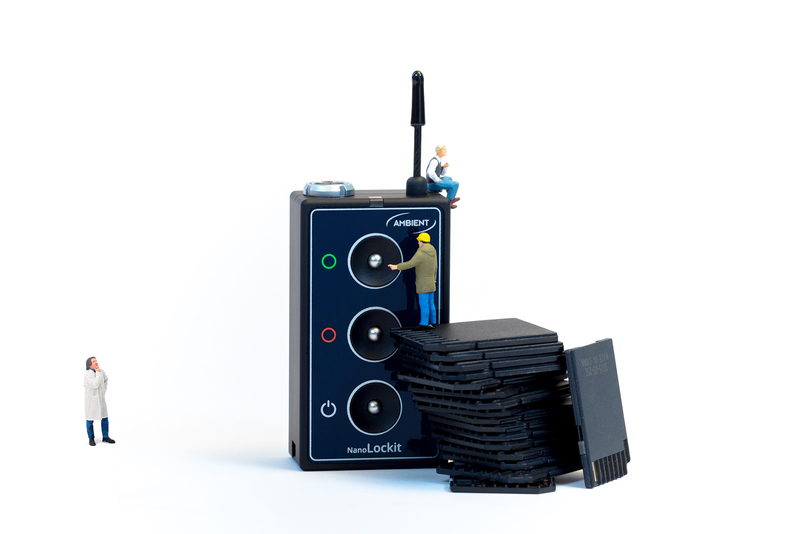 The NanoLockit is the latest addition to the Lockit familiy. 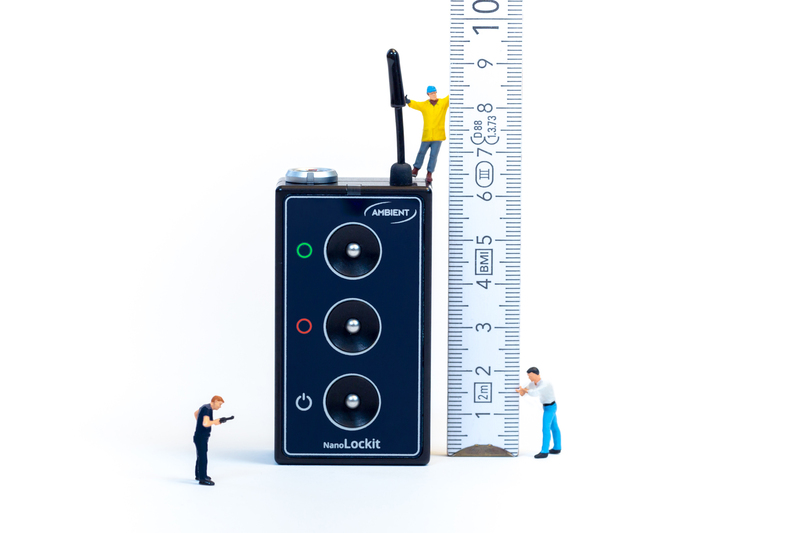 With its small size, its pure simplicity and the highest possible accuracy it is the timecode solution for everyone! Jamming via cable in the lunch break? Relics of the past. 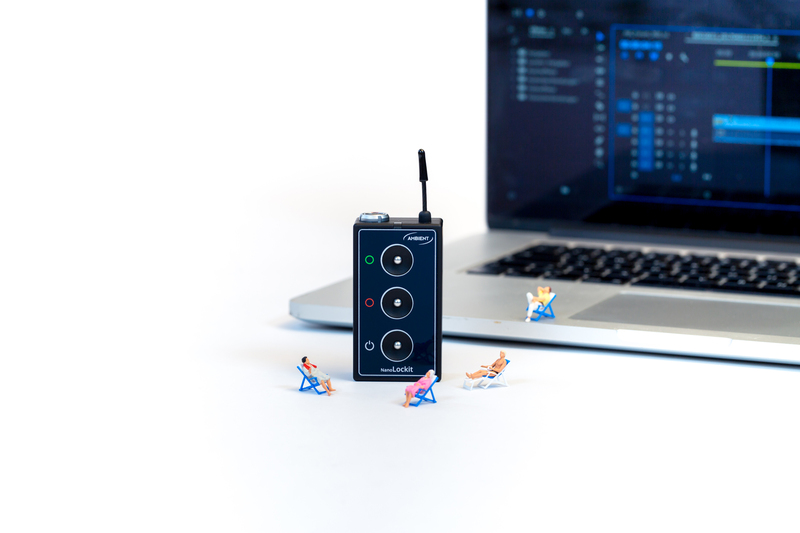 Just press one button and wirelessly sync all the other devices and you won’t need to take care of timecode for the rest of the day. 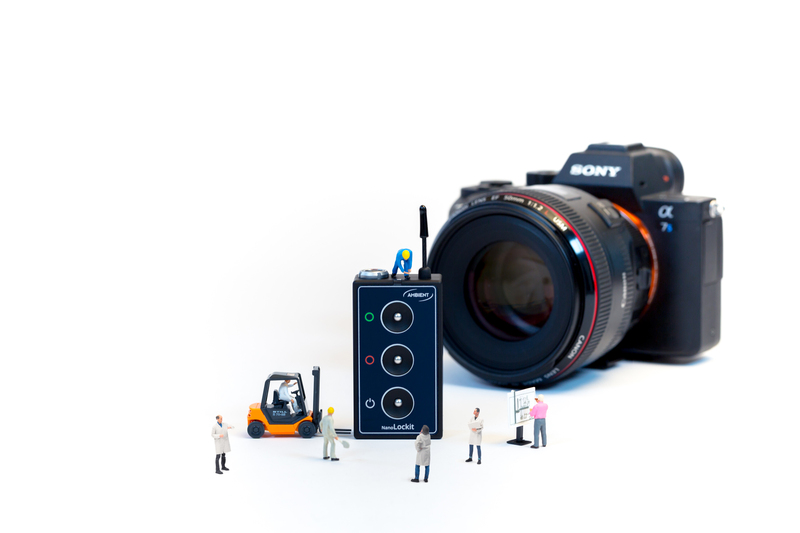 The camera department will love it: the industry standard Ambient Timecode is now smaller than ever before. 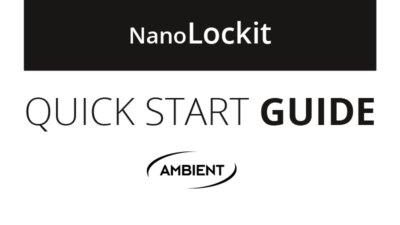 Control your NanoLockit with easy-to-operate buttons. Start working right away using the built-in Real Time Clock. The rechargable battery makes the NanoLockit extraordinarily eco-friendly. It fully charges in 2 hours and lasts for 25+ hours. 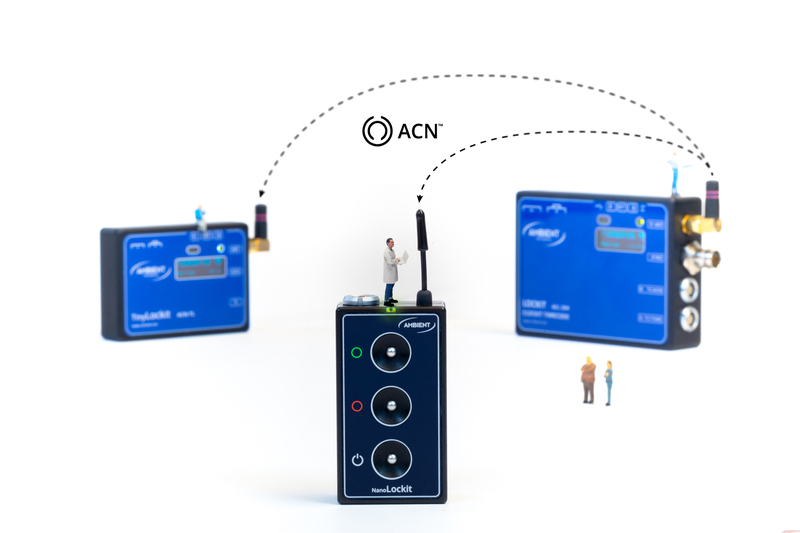 Wireless timecode that simply works – thanks to the reliable ACN inside. 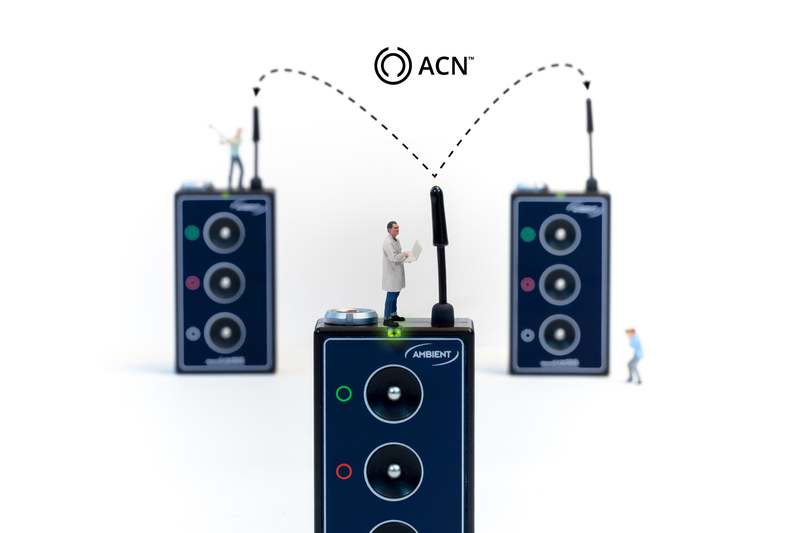 The ACN is our Lockit-specific, long-range radio network that transmits timecode and metadata. The buttons control all important functions. There’s no need for an app to adjust settings in the field. 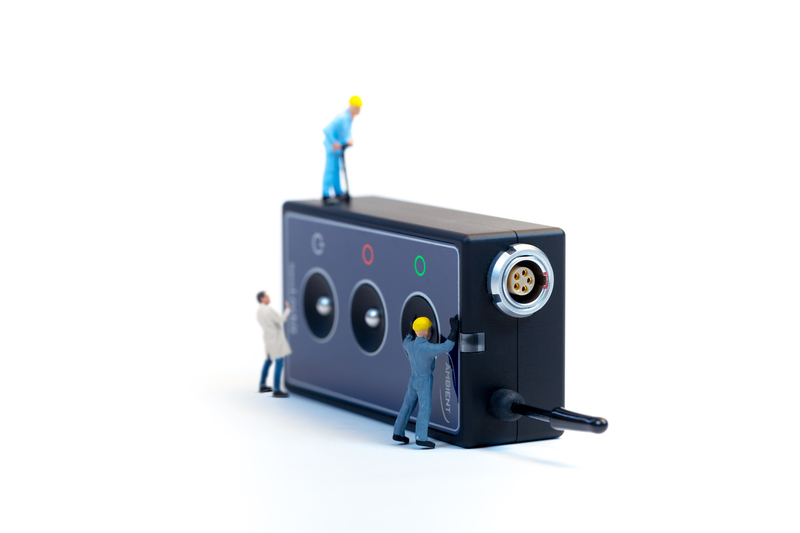 Use the built-in real time clock or feed in external timecode via the LEMO port. 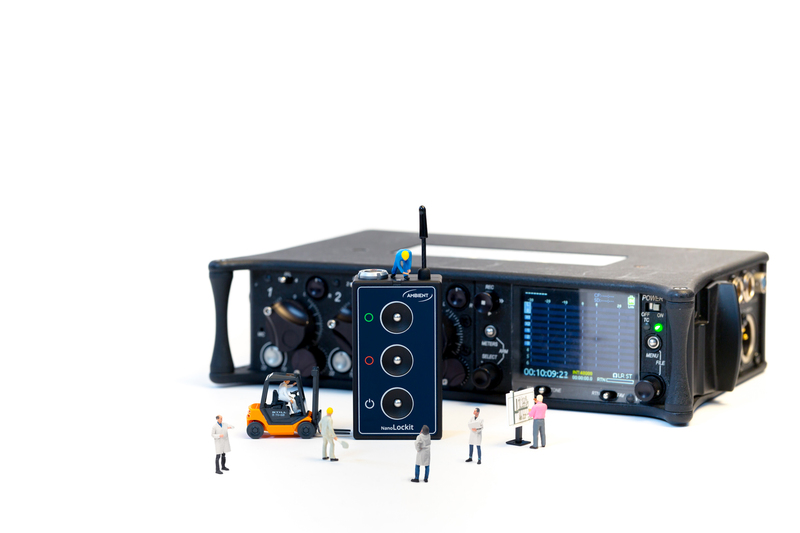 The NanoLockit is part of the Lockit Family and works perfectly together with his bigger brothers. Use it for DSLR shoots as well as for big Hollywood productions. The robust, aluminium body and the self-locking LEMO interface makes your NanoLockit a long-life companion – even in rough on-set use cases. 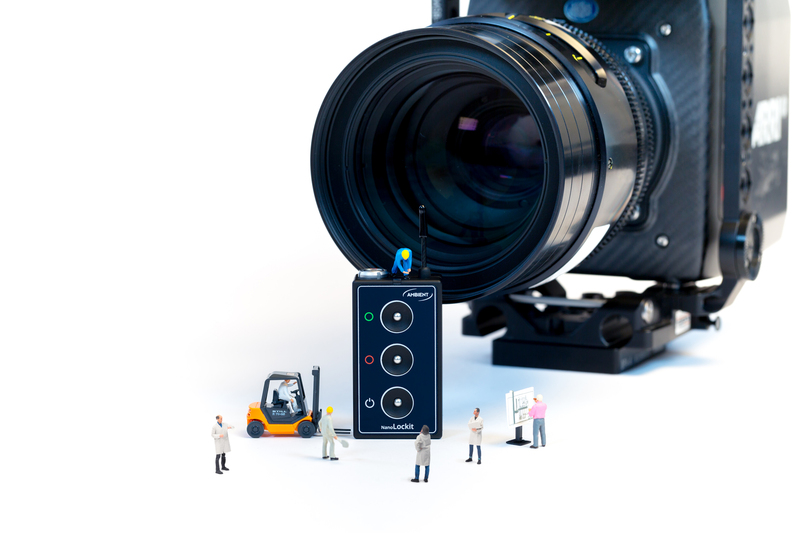 Syncing the timecode of your cameras and audio recorders on-set using NanoLockits will save you hours each day in post-production. 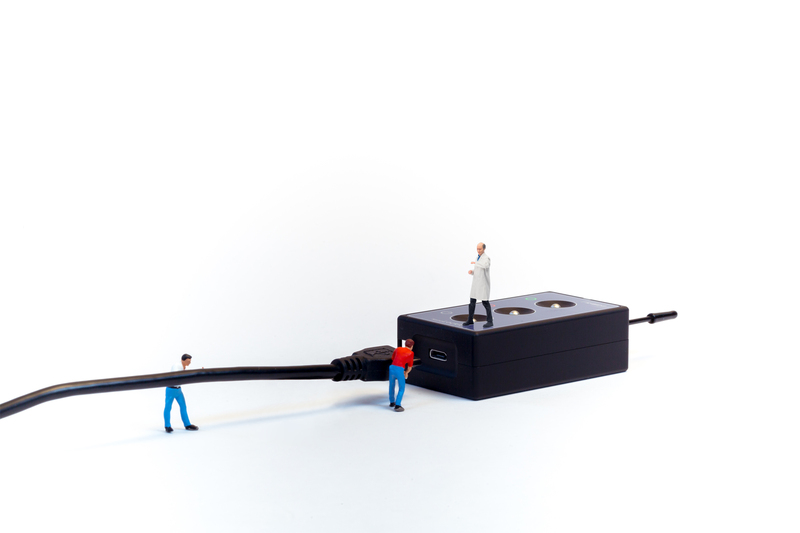 Clips generated from synced devices can be auto-conformed with one mouse click in professional editing software.